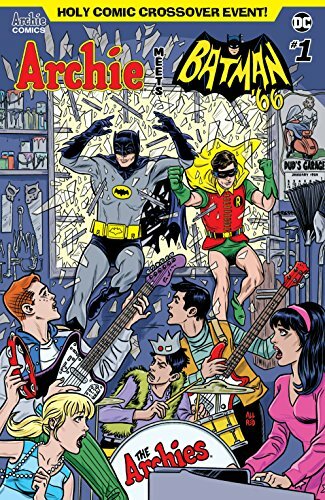 How could we not pick Archie Meets Batman 66 #1 as the top pick of the week? These two camp legends will put the Pow! in your Jingle Jangle! 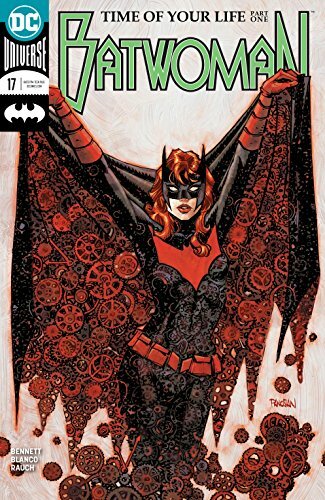 ...Kate Kane runs into Renee Montoya but will they both be trapped at the costume ball for this raucous reunion? Find out in Batwoman #17! 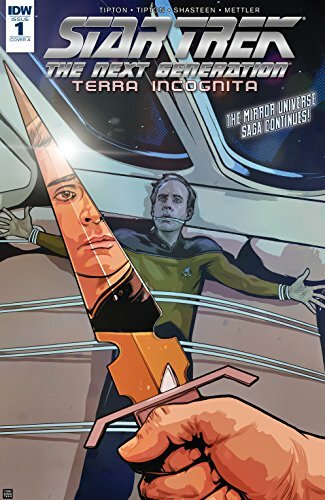 ... Star Trek TNG Terra Incognita #1 - Make The Empire Terran Again! This is the type of comic for a certain type of person. That person is obsessed with Star Trek: The Mirror Universe. That person is me. ... Picks this week from LeaguePodcast.com.